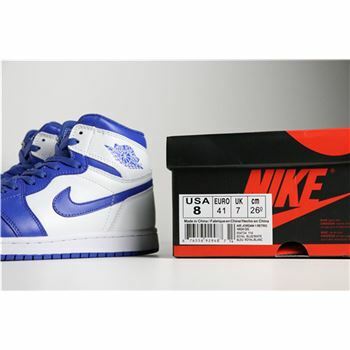 Nike Air Jordan 1, first launched in 1984, named to the first pair of Jordan shoes, the side of the shoe retains Nike logo on the hook, and this is the only side with a pair of Nike Jordan shoes on the hook sign. 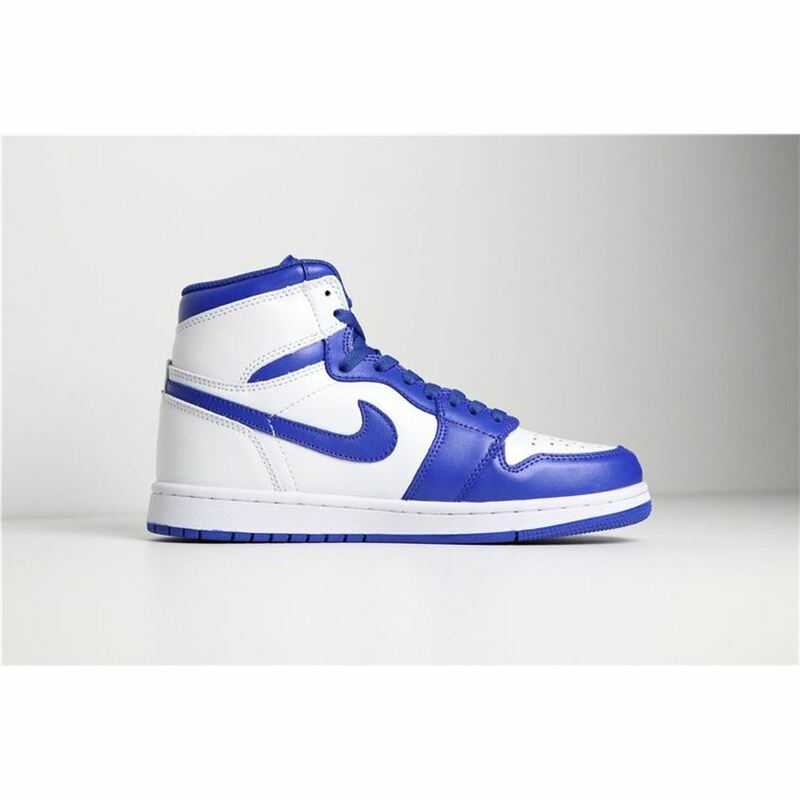 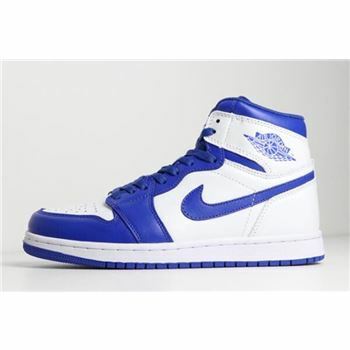 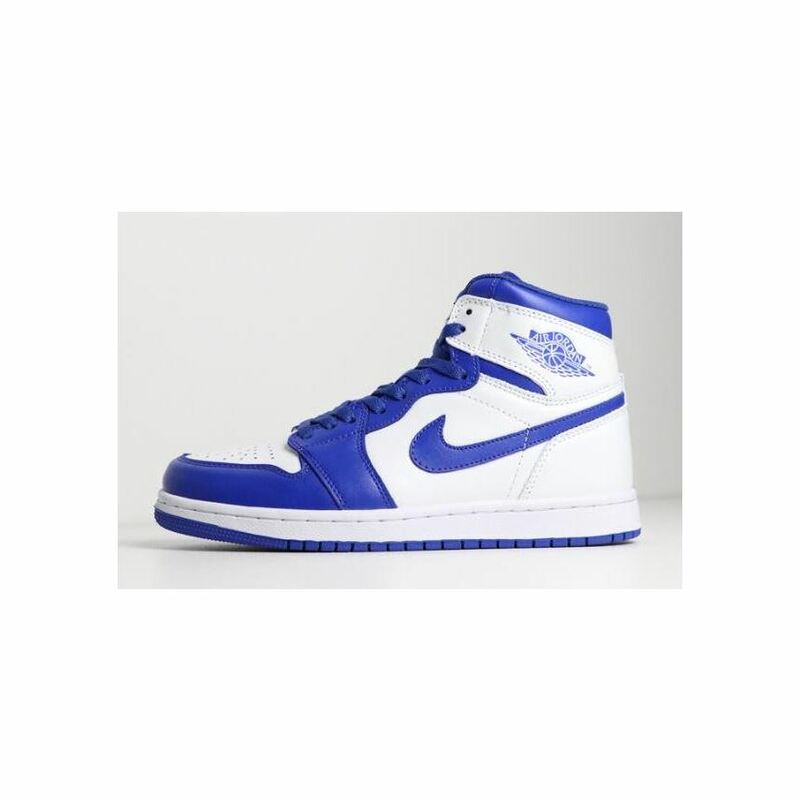 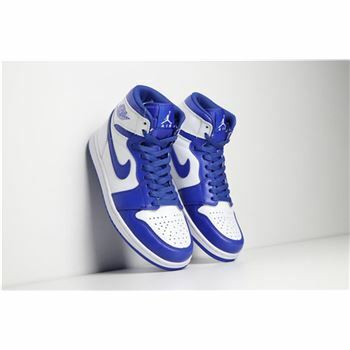 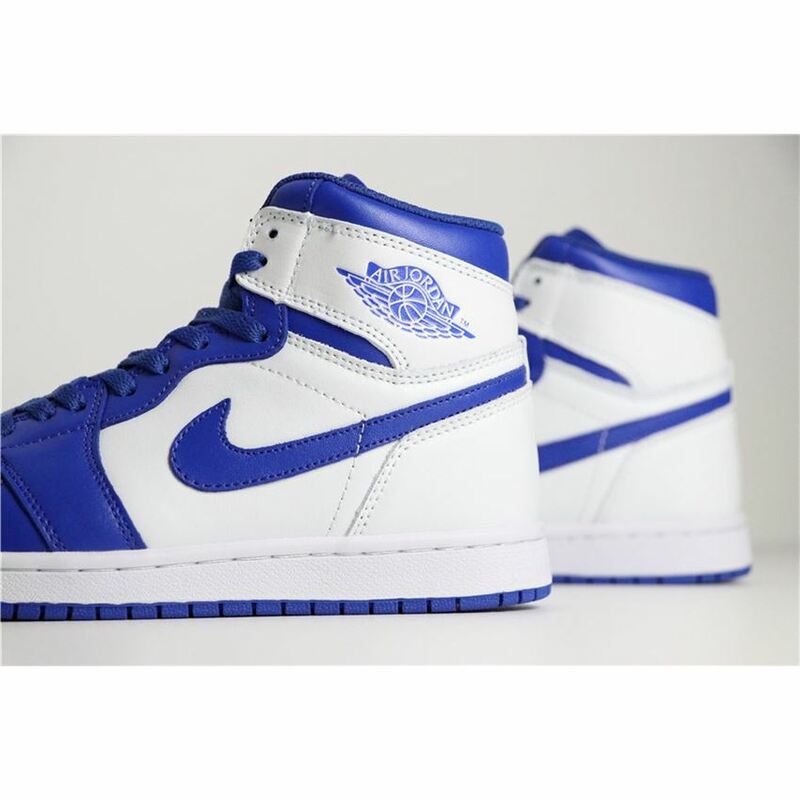 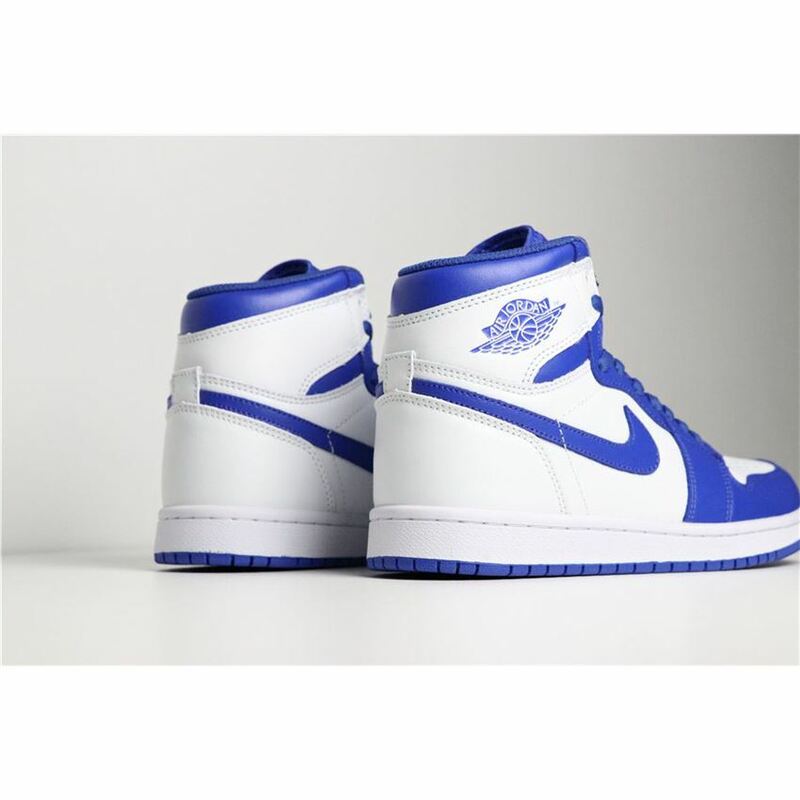 This Air Jordan 1 features a White tumbled leather upper paired with Hyper Royal Blue smooth leather overlay. 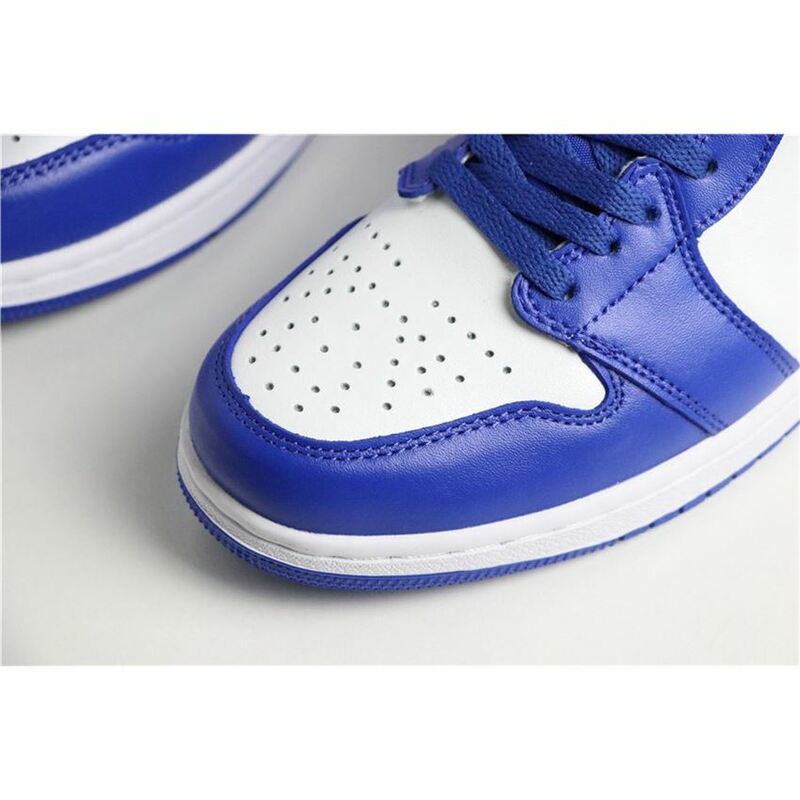 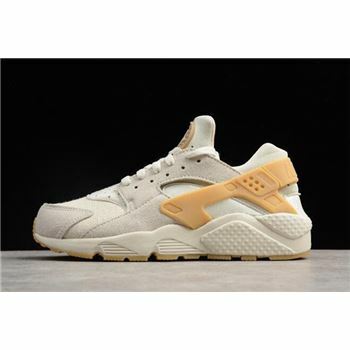 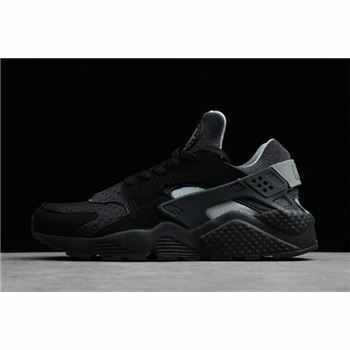 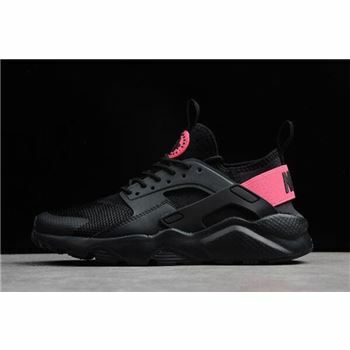 Perforated detailing on the toe box, Wings logo on the ankle and Jumpman branding on the tongues and insole. 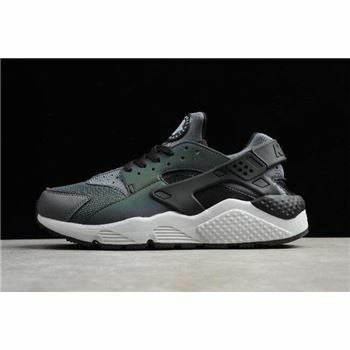 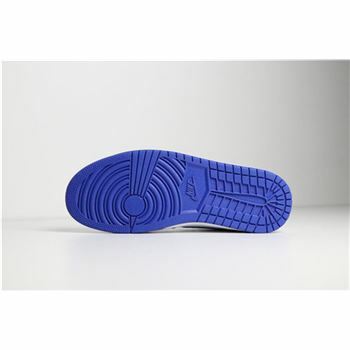 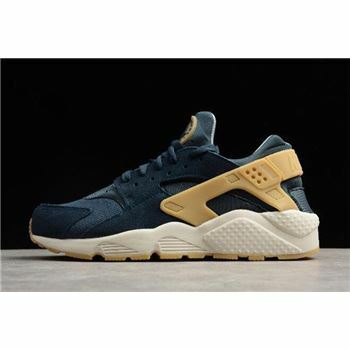 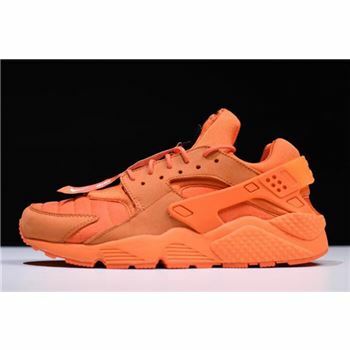 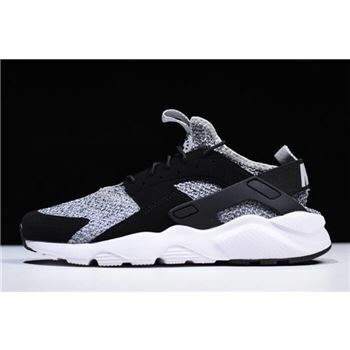 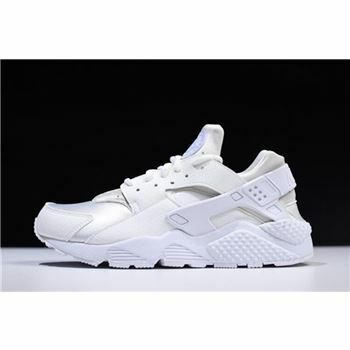 Finishing off the design is a White midsole with a Blue rubber outsole.